Home Latest Stories Determined to curb abuse of money power in elections, says EC. Determined to curb abuse of money power in elections, says EC. 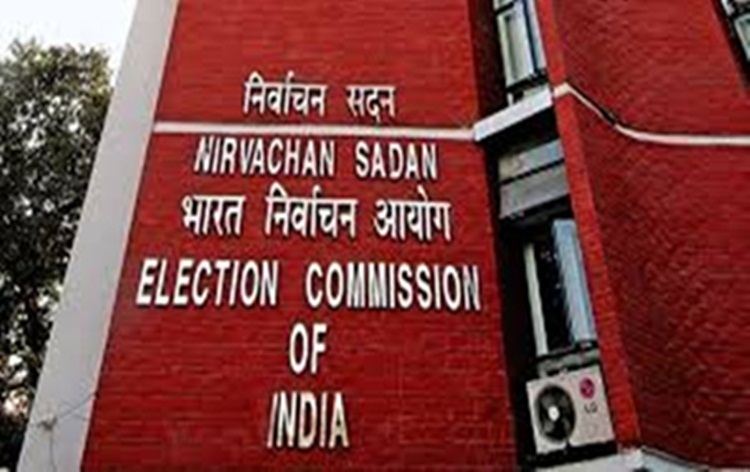 ElectionCommission says it is determined to curb abuse of money power during elections.Chief Election Commissioner Sunil Arora said in New Delhi yesterday that theCommission has issued detailed guidelines to monitor election expenditureincurred by candidates and political parties. Hesaid conducting clean elections is now one of the biggest challenges given theprevalent abuse of money power. Earlier,the Commission held a Multi-Departmental Committee meeting on ElectionIntelligence to discuss the issue. Previous articleRBI issues guidelines to prevent market abuse. Next articleBJP Central Election Committee to meet in New Delhi this evening.